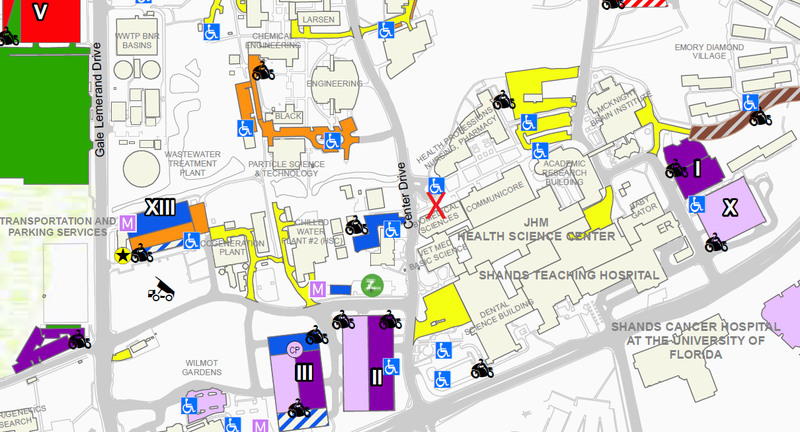 To visit the Biomedical Sciences Building, located at 1275 Center Drive, the easiest method is to walk or ride a bike. Second to that would be to take advantage of Gainesville’s phenomenal bus system. Routes 1, 8, 9, 12, 22, 25, 33, 35, 36, 37, 38, 43, 117, 121, and 122 will all take you to the bus stop located in front of the building or right across the street. 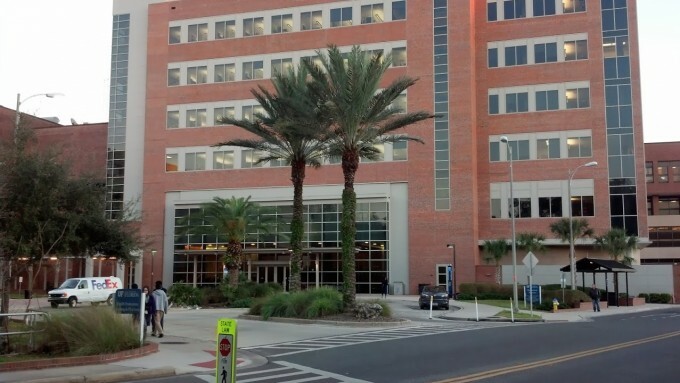 If you must drive a motor vehicle, you can park in one of the three 30-minute parking spaces located in front of the building, or you can park in one of the parking garages located around Shands Hospital for an $7 fee. However you arrive, once you see the two, large Canary Island Date Palms in the circle in front of the building, you’ll know you’re close. 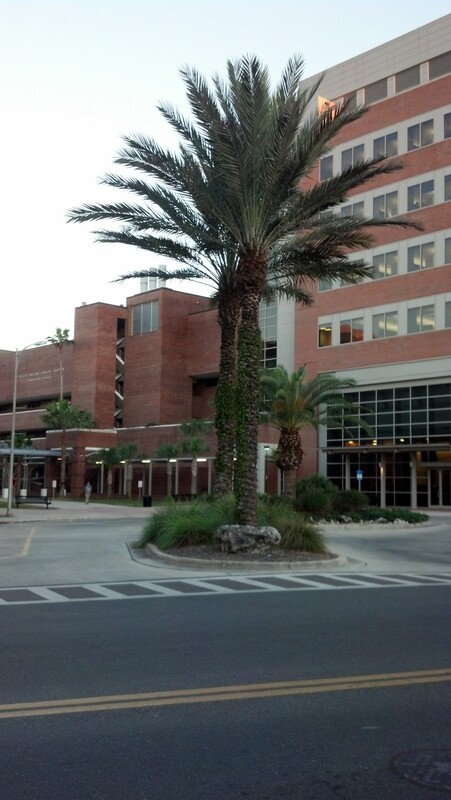 The building is located on the northwest corner of the UF Health complex. Access into the building is restricted Monday through Friday between the hours of 7a.m. and 6p.m. to those with key card access, as well as all day Saturday and Sunday. Once you are inside, you will be standing in the building’s atrium. Trek up the right-hand set of stairs to the elevator bank that will take you to the fifth floor. The lab is located on the 5th floor of the Biomedical Sciences Building in rooms J510, J511, J512, J513, J515, J517, and J518. 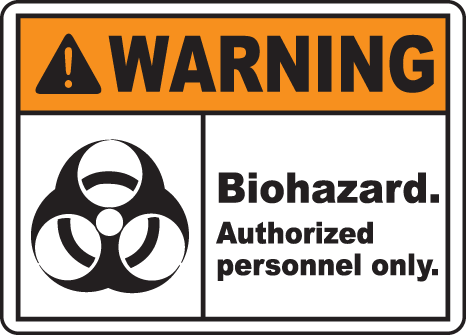 Access is restricted to those who have been given key card access, so please do not try to enter the lab without prior approval. Contact lab manager, Howie Seay, to arrange a tour. Obtain “PI Signature Approval” in Section 3 next to “Diabetes Institute Labs and Elevators 24/7” and, if cytometry will be utilized, next to CIT Flow Core J538 24/7.